The AMD Radeon R9 M380 is a dedicated mid-range graphics card for laptops. It is based on a 28nm GCN core with 12 compute units and a GDDR5 memory controller. Despite the similar name, the Radeon R7 M380 is a much slower as it features only 10 compute units and DDR3 memory. Features of the R9-M380 include video decoding for MPEG-4 AVC/H.264, VC-1, MPEG-2, and Flash directly by the AMD GPU. Multi-View Codec (MVC) and MPEG-4 part 2 (DivX, xVid) HD videos are compatible as well. 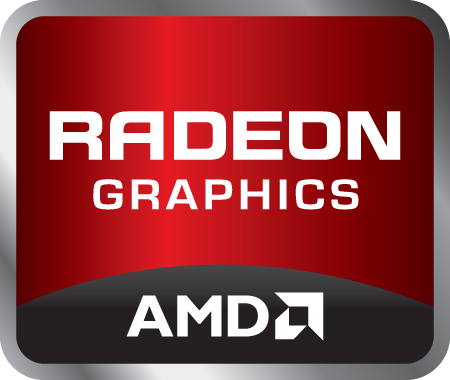 The R9 series also supports automatic graphics switching between the integrated GPU and discrete GPU. Called Enduro, the technology supersedes AMD's Dynamic Switchable Graphics and is similar to Nvidia's Optimus. Furthermore, the M380 can directly support multiple monitors using Eyefinity Technology if Enduro is disabled. Other features include ZeroCore to reduce the power consumption when the display is turned off and Power Gating to power down areas of the chip that are not used. The AMD Radeon R9 M385 is a mid-range notebook graphics card for laptops. It features a GCN (Graphics Core Next) based architecture and is manufactured in 28nm. Up to now only a GFXBench 3.1 OpenGL benchmarks leaked. The most likely a bit slower Radeon R9 M380 features 12 compute cores clocked at 1 GHz and a GDDR5 memory controller. According to the naming, the performance should be quite similar to it. 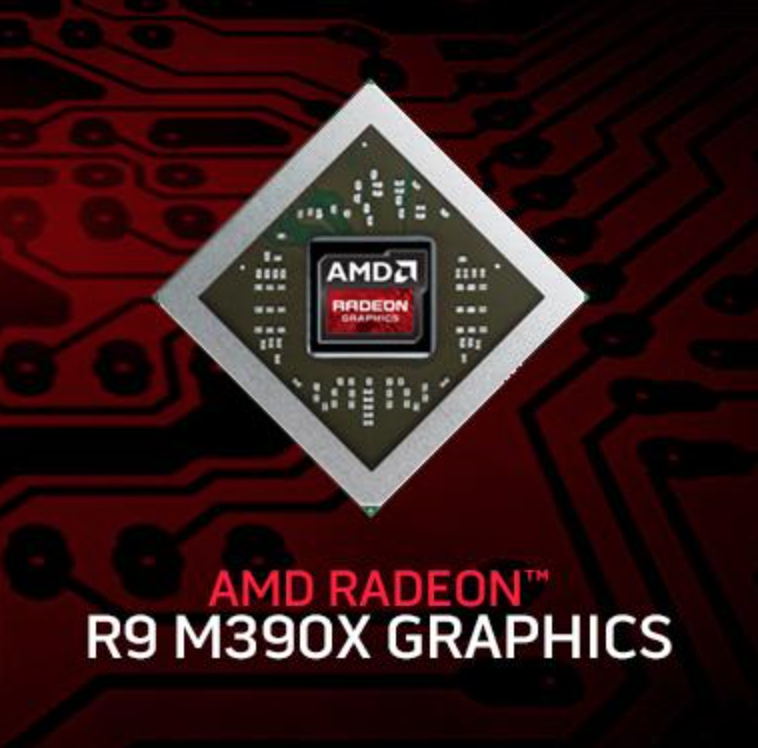 The AMD Radeon R9 M390X is a mobile high-end graphics card for laptops. It is most likely based on the same chip as the AMD Radeon R9 M295X in the iMac 5K Late 2014. That means it should be based on the third generation of GCN (desktop Tonga chip). The amount of shader cores is identical but the core clock is reduced by 15% (from 850 MHz to 723 MHz) and the memory is also clocked slower (5448 MHz vs 5000 MHz). The performance should be a bit below the M295X. Compared to the competition, the R9-M390X should be positioned somewhere between the GeForce GTX 965M and 970M and therefore suitable for high-end games in 1080p resolution and high detail settings. The card was first mentioned by Alienware on their twitter account and should feature 4GB VRAM according to the tweet. The power consumption should be rated around 100 Watt TDP and therefore suited only for large and bulky laptops (like the Alienware M17x it was announced in).